Victoria, BC, April 17, 2017 -- Food trends come and go but eating green and being sustainable continues to be a growing movement for Canadian restaurants. 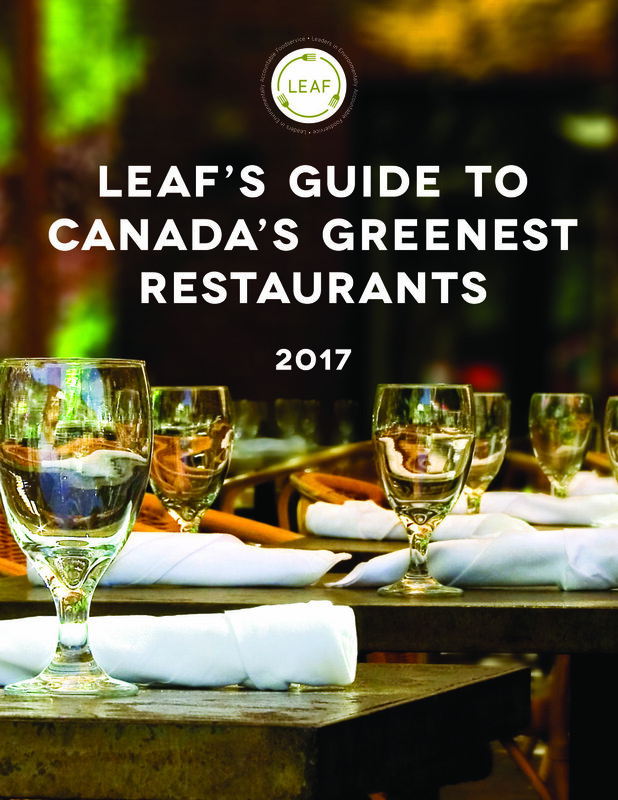 Support for environmentally responsible restaurant practices means a steady increase in green dining options, as shown by Leaders in Environmentally Accountable Foodservice (LEAF), who released their Guide to Canada’s Greenest Restaurants this week in honour of Earth Day. LEAF’s top five most sustainable restaurants in Canada are: Locals Restaurant - Food from the Heart of the Island, Comox, BC; River Cafe, Calgary, AB; The Coup, Calgary, AB; Degrees, Winnipeg, MB; and Chic Alors!, Quebec, QC. There are now 85 LEAF certified restaurants across Canada and all of them have been reviewed in ten areas of sustainability. 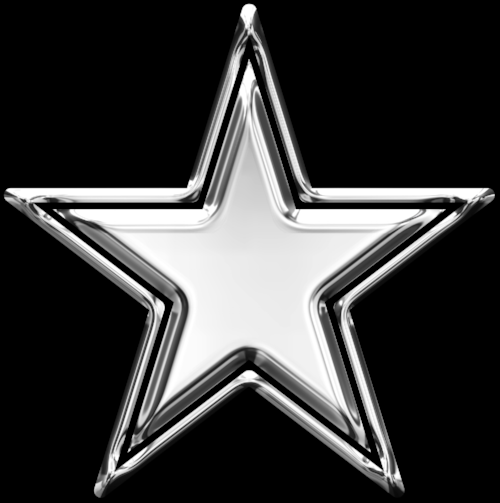 Once certified in one of three levels they are able to display the LEAF decal, which shows diners they are choosing a restaurant commitmented to green foodservice practices. Many use renewable energy, compost their waste, and use eco-friendly cleaners. Others no longer offer bottled water and all LEAF certified restaurants have eliminated styrofoam packaging. Most have made significant changes to energy consumption and waste management, which has resulted in significant financial savings.